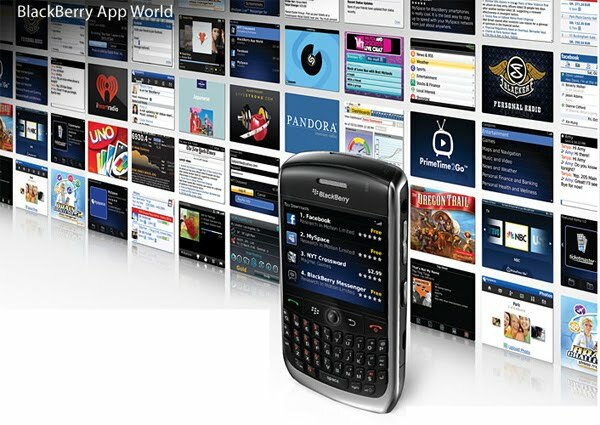 RIM's revenues rose 40% year-on-year and shipped 14.2 million BlackBerry smartphones in its fiscal third quarter, which ended on 27 November. That's up 40% year-on-year, despite stiff competition from iPhone and Android in RIM's key North American markets. RIM's revenues were also up 40% year-on-year, rising $5.5 billion, as the company added around 5.1 million net new BlackBerry subscriber accounts in its Q3, bringing the total to more than 55 million. RIM reported net income for its Q3 of $911.1 million, up from $796.7 million a year ago.